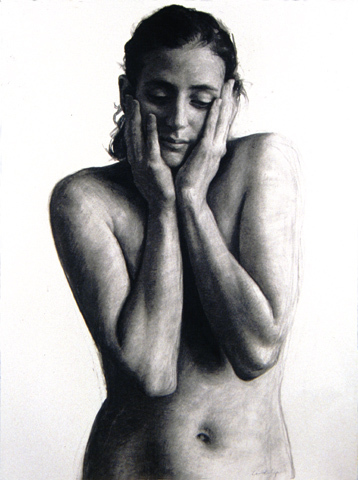 Born in September, 1959, in Colorado, Ludwig’s family moved to Lexington, KY in his teens. 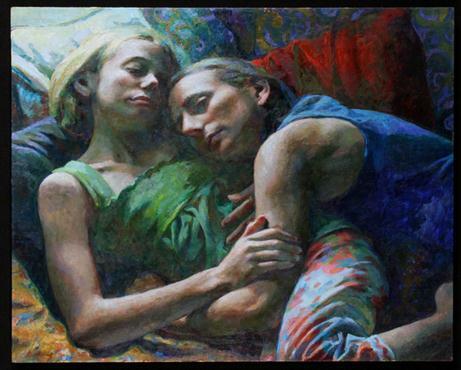 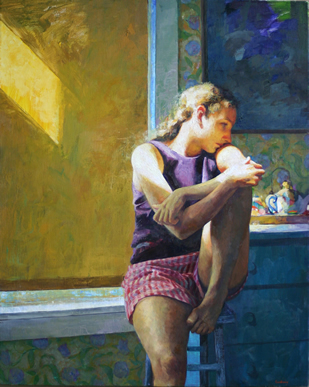 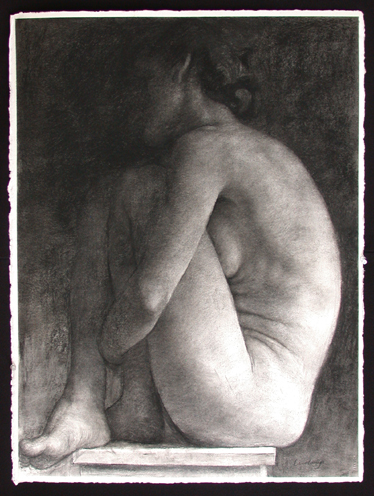 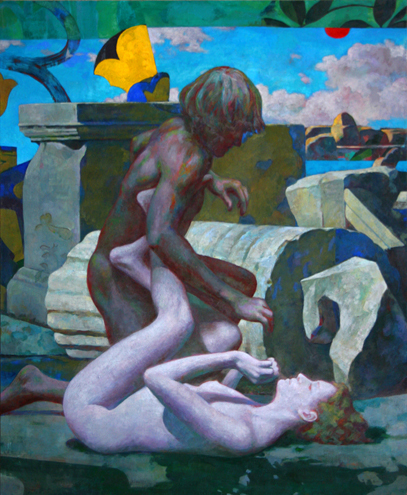 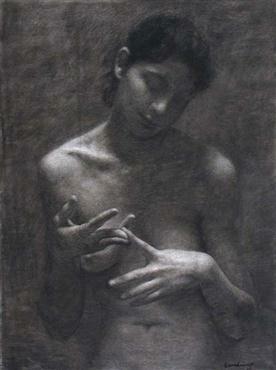 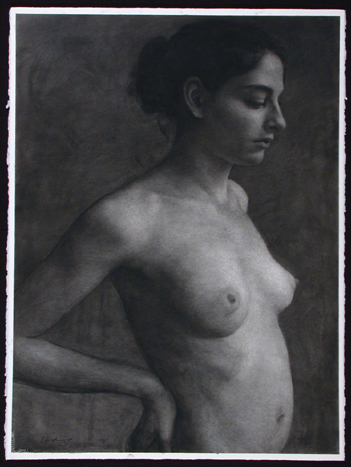 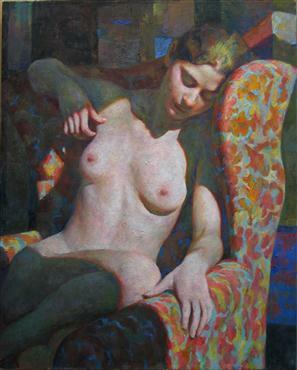 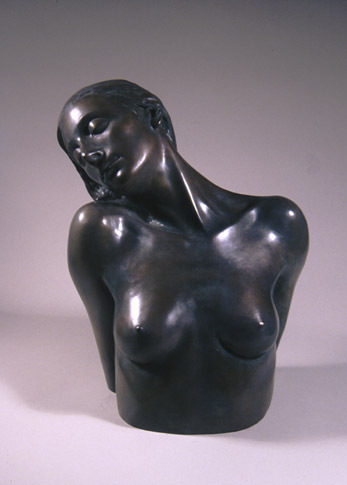 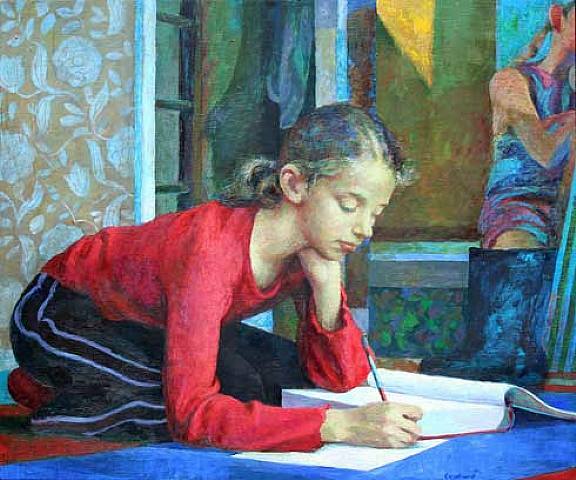 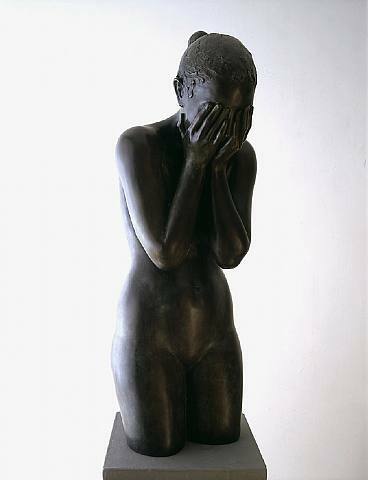 He received his BA in Sculpture from the Rhode Island School of Design in 1981 and went on to receive an MFA in Painting from the University of Cincinnati in 1986. 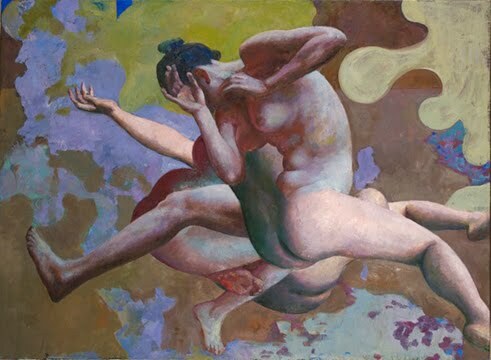 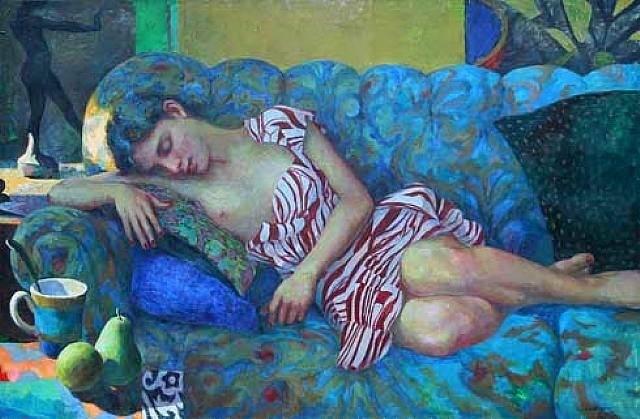 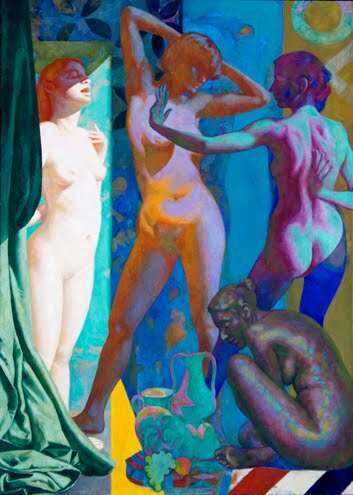 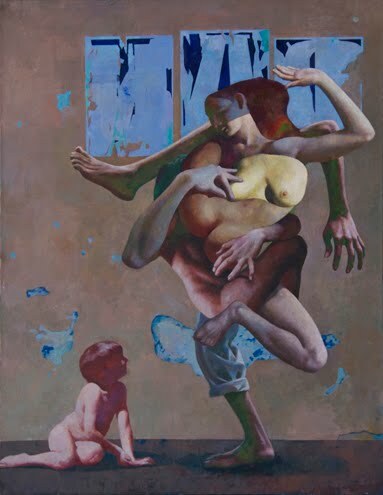 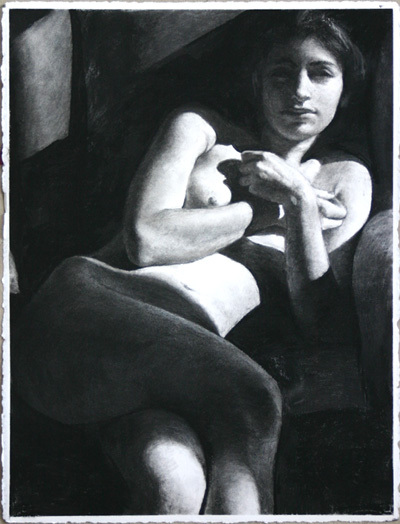 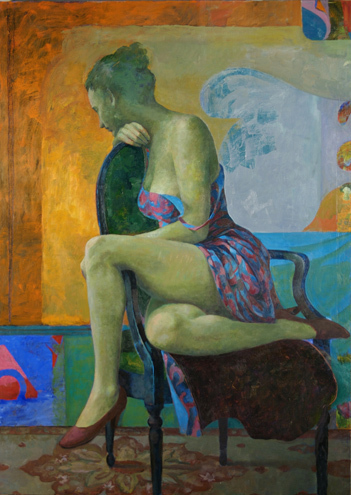 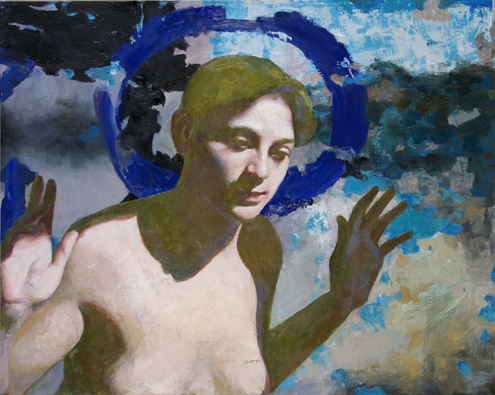 Ludwig has portrayed the female human figure throughout his career searching for classical purity, influenced by modern masters like Matisse and Diebenkorn. 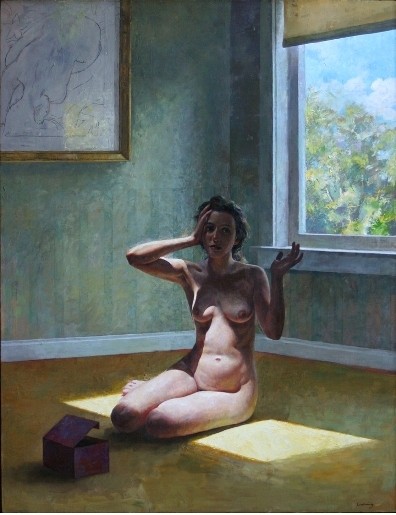 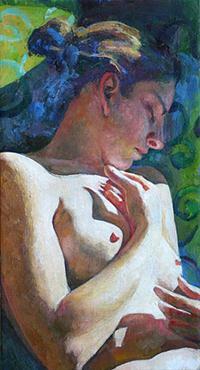 He has maintained gallery affiliations in London, New York, and Kentucky since the early 80s. 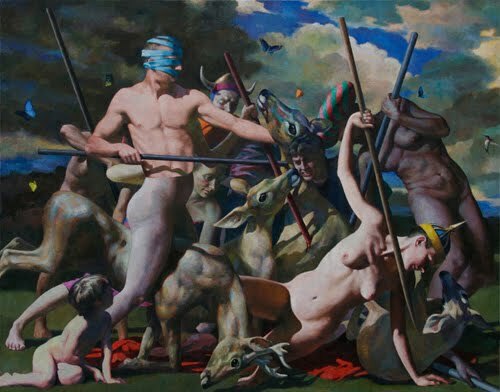 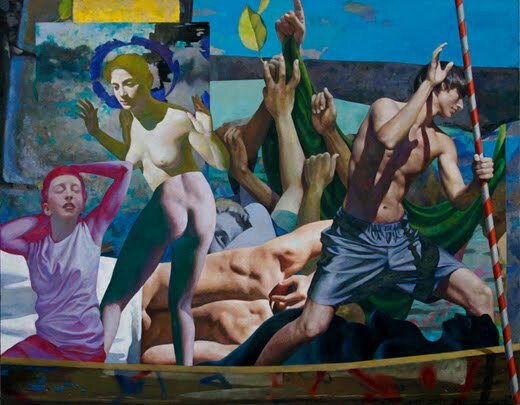 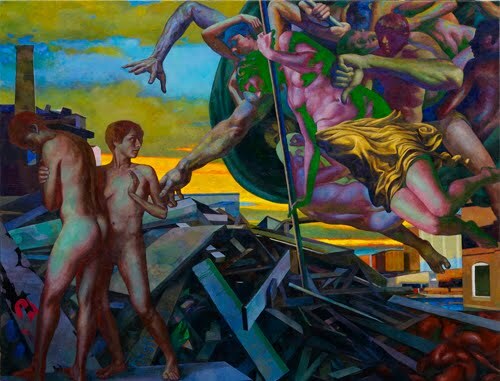 His most recent exhibition entitled Paradigms Lost, on view this spring at the Allan Stone Gallery, was a dramatic departure from his previous work -- “Ludwig now dives into a far broader and more difficult world, shedding calm and resolution.” The exhibition received a noteworthy review by Donald Kuspit in Artnet magazine. 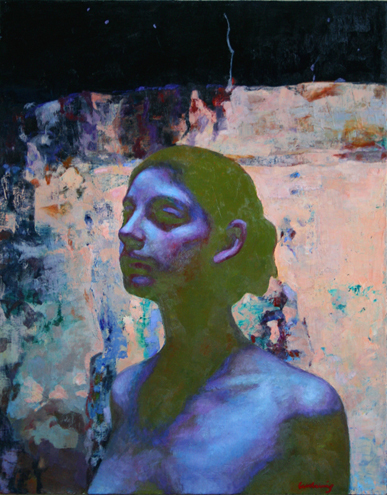 Etiquetas: Daniel Ludwig, drawing, painting, sculpture, U.S.